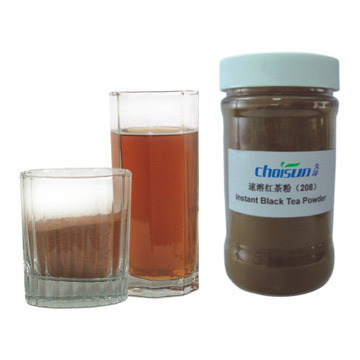 It contains higher lipase content than other kinds of tea in addition to various kinds of essential amino acid, vitamin, etc. 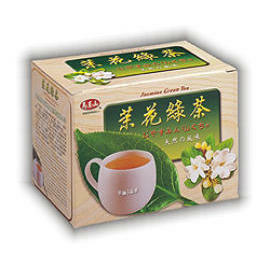 SHANGBAO Liu Pao Tea, as the successor and developer of the history, the making technology and culture publicity of Liu Pao Tea, is natural, healthy and good-tasty and it has been generally accepted by consumers. 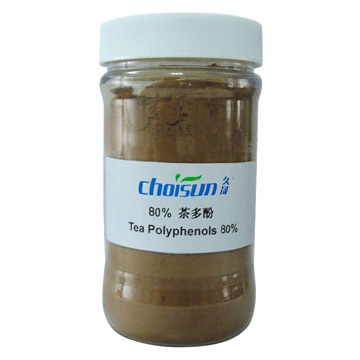 It contains higher lipase content than other kinds of tea in addition to various kinds of essential amino acid, vitamin and microelement. 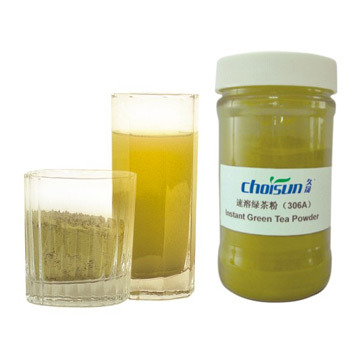 It has a good many healthcare functions as follows:1. lowering blood pressure and preventing arteriosclerosis;2. healthcare and slimming;3. clearing the internal heat;4. refreshing the mind and relieving the fatigue;5. digesting and reducing the fat;6. Protection of radiation and cancer. The finished product of Liu Pao Tea has various kinds of package styles such as wicker basket packing of different specifications; it reflects the China traditional philosophic thinking of Round Sky & Square Inside. It is with higher values and appreciation of the value of collections.